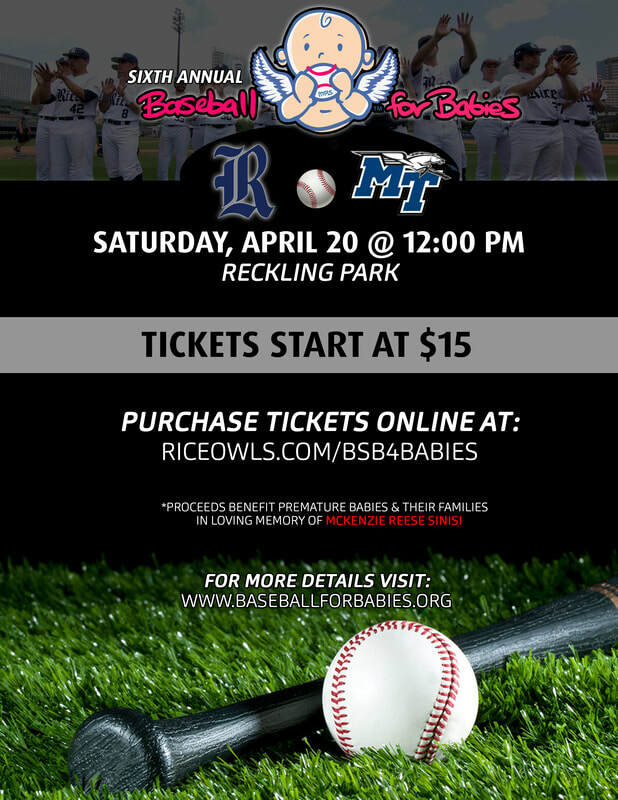 RICE EVENT TICKETS NOW ON SALE!! Check out our booth at the game to get free swag, silent auctions, and to purchase raffle tickets! ​Interested in becoming a sponsor? Check out our sponsors page here. Donate your ticket to an underprivileged child at Spring Spirit Baseball! 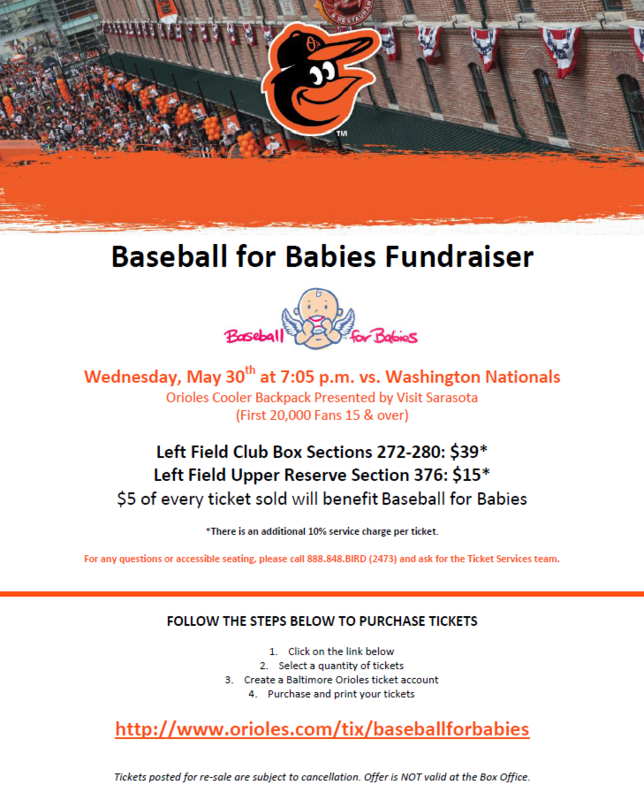 Just forward your confirmation email to BaseballForBabies@gmail.com. ***THIS EVENT HAS PASSED! 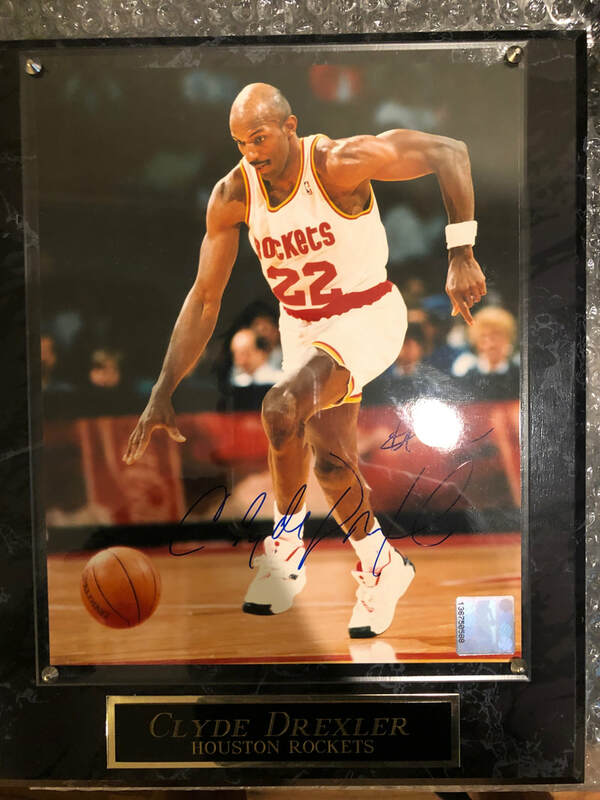 Check out our Facebook page to see the winner! 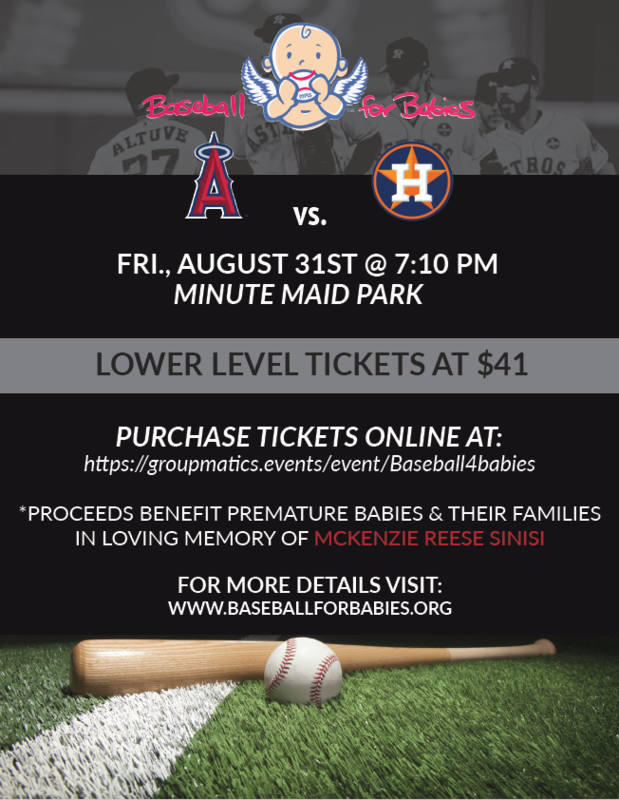 ASTROS EVENT TICKETS NOW ON SALE!! 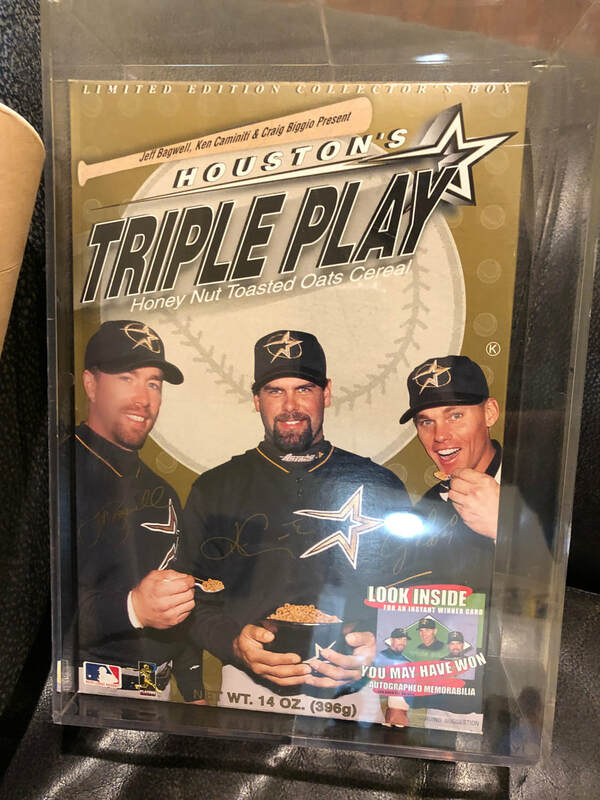 Help the Astros win it again and buy tickets to the game! Check out our booth at the game to get free swag and to purchase raffle tickets to win memorabilia from professional players!! Check out our booth at the game to get free swag and to purchase raffle tickets! 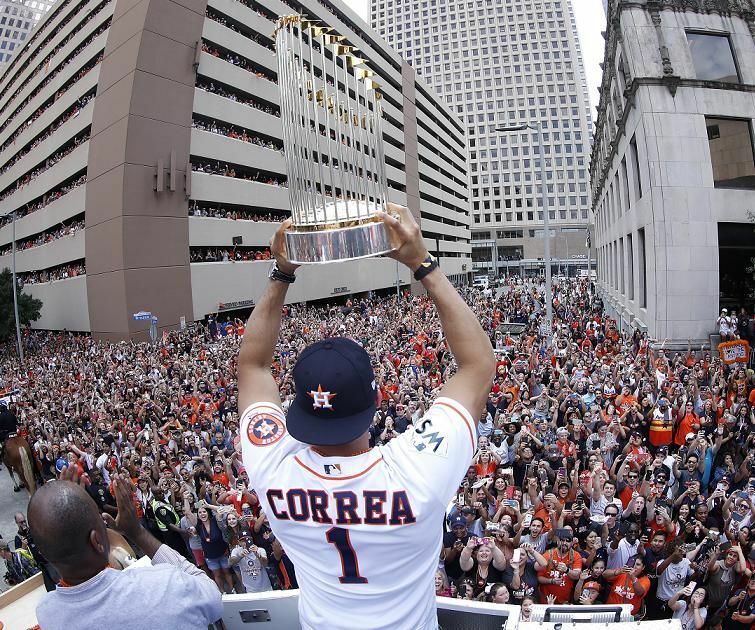 The Astros World Series Trophy will be on display at the game for photos! Please join us for an afternoon of shopping! 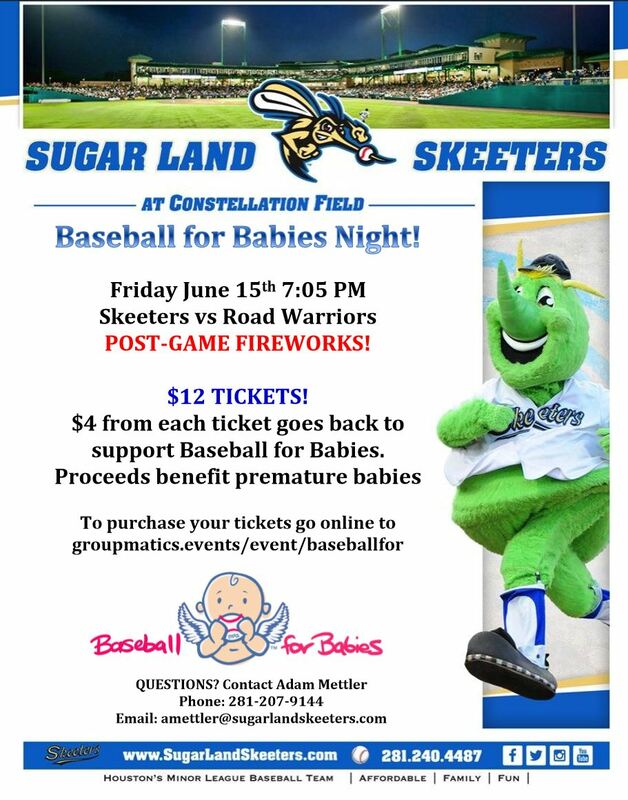 20% of the proceeds will be given back to Baseball for Babies! 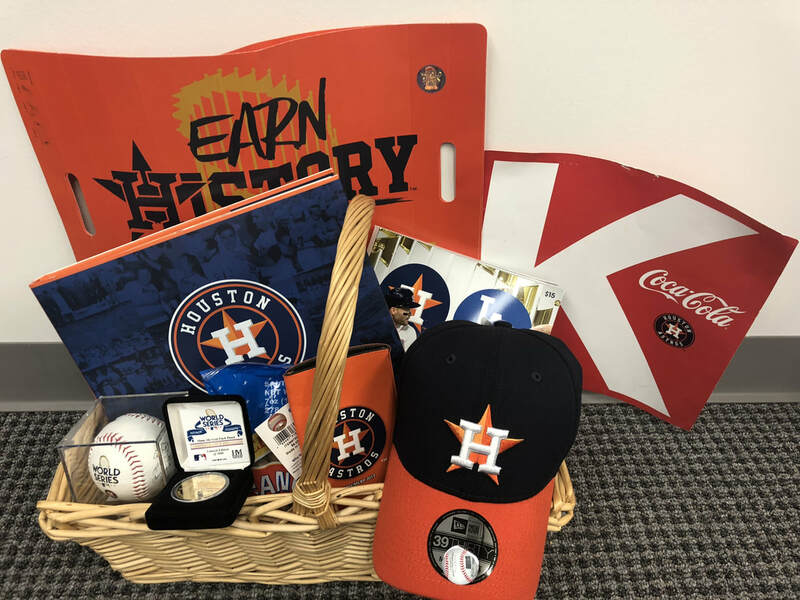 In addition, for every purchase, you will be entered to win two tickets to a 2018 Astros game. Can't make the Tailgate? You can still call in your order and we will get credit! All proceeds from from the events will benefit premature babies at their local hospital.